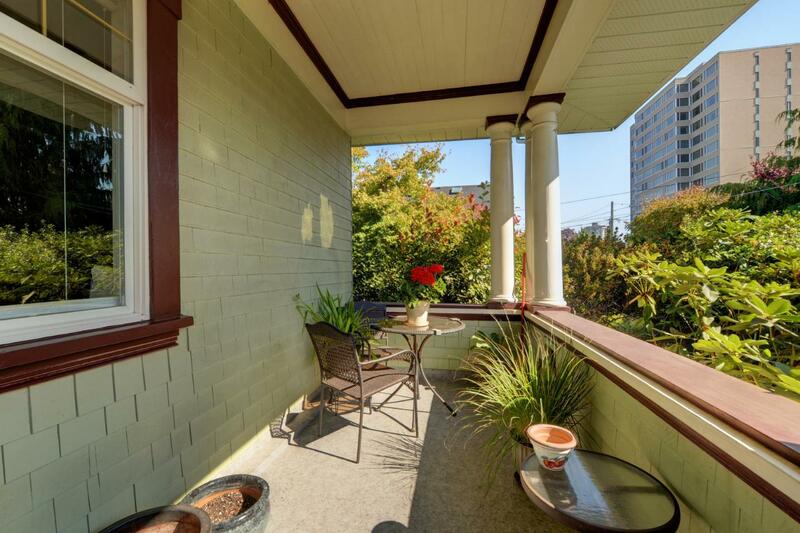 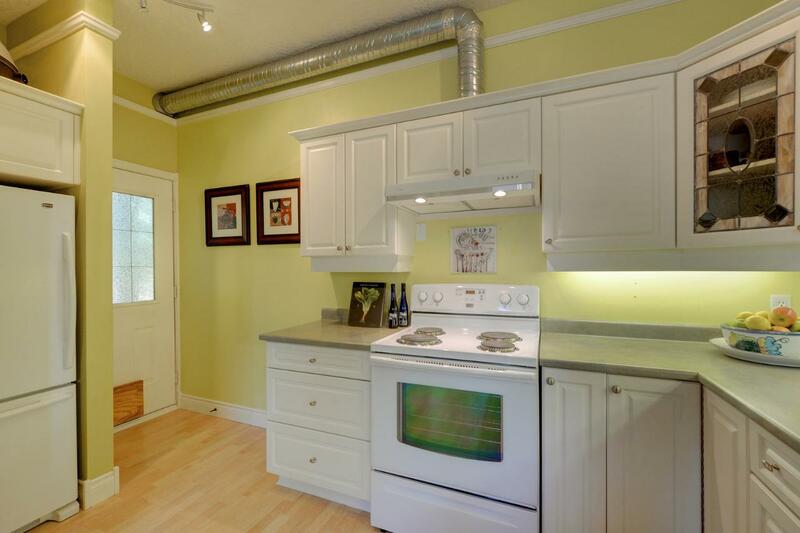 This charming McClure character home was converted into 4 delightful units in 1990's. 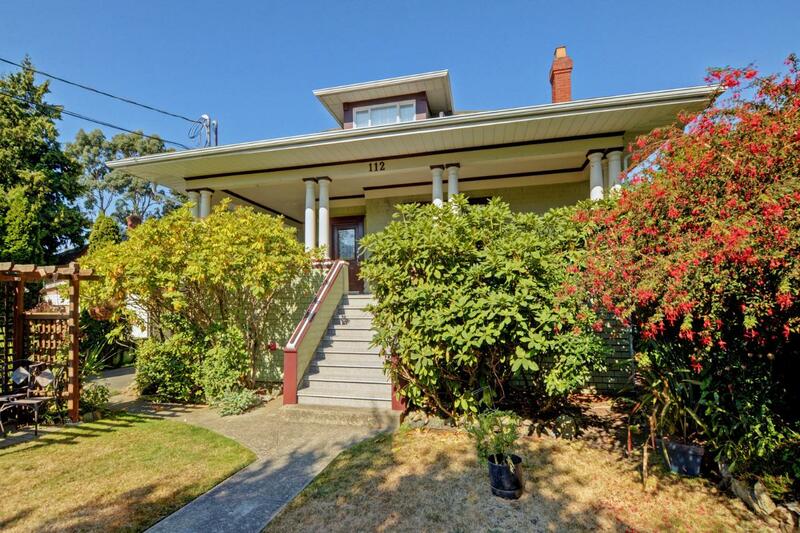 Located on a quiet street in James Bay, this character conversion is set back from the road and welcomes you with a large porch. 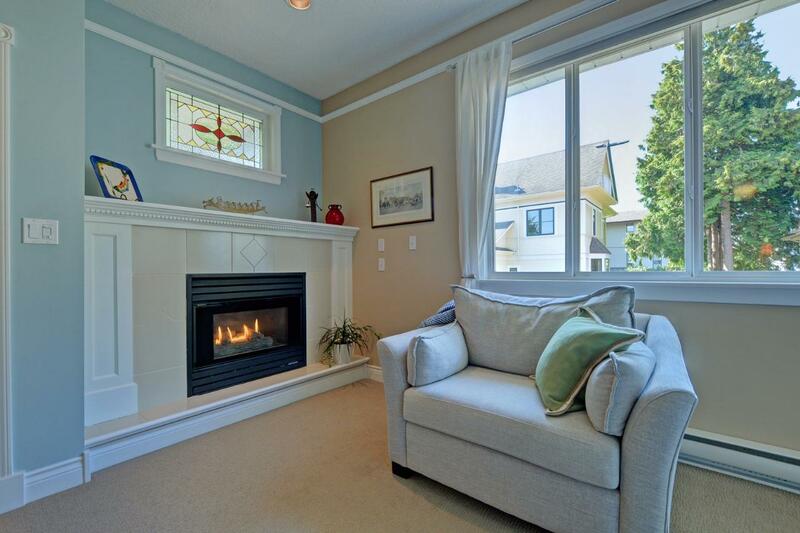 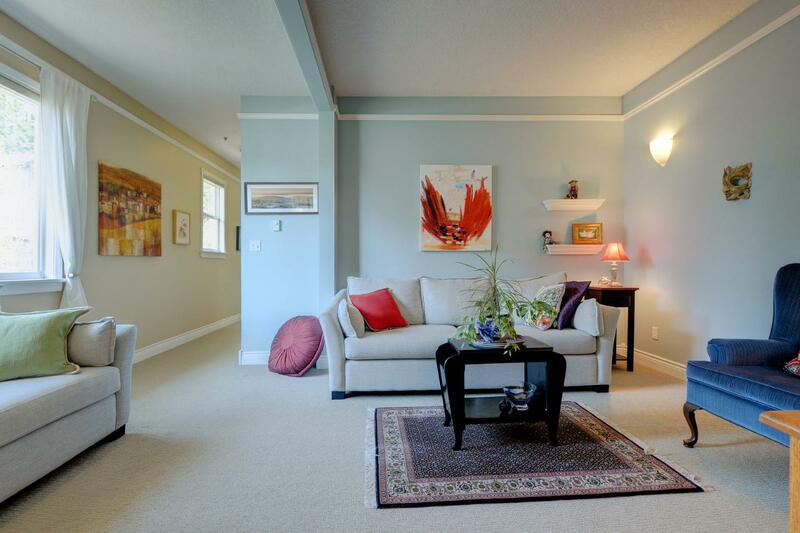 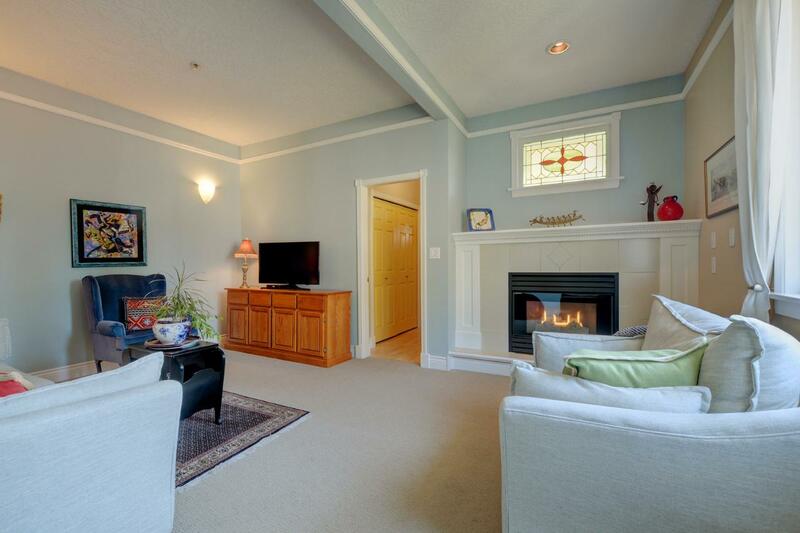 Enter into a cozy living room on the main floor with gas fireplace and plenty of natural light. 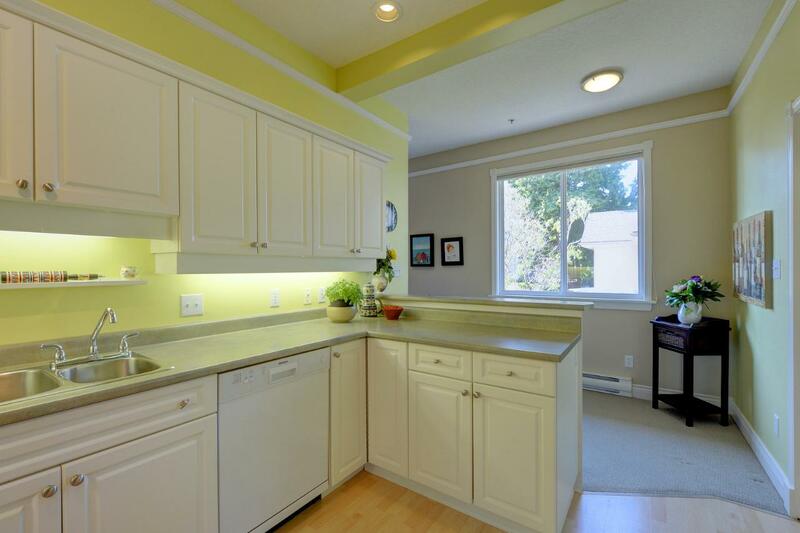 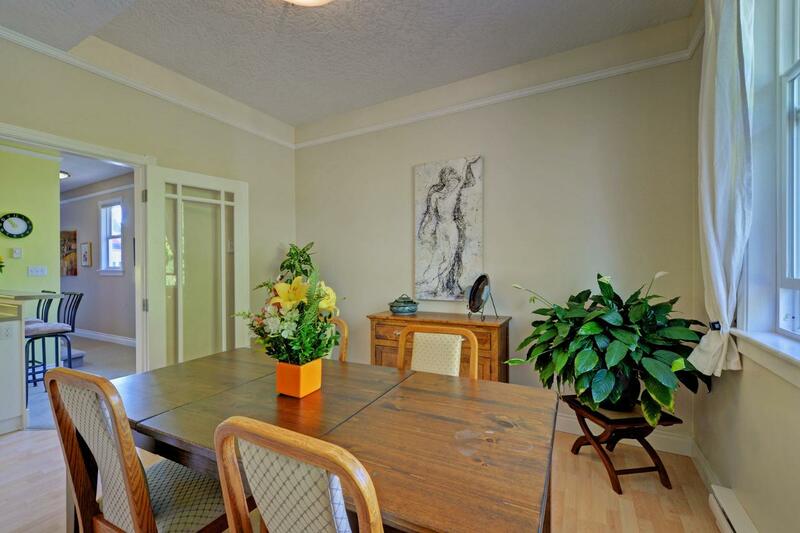 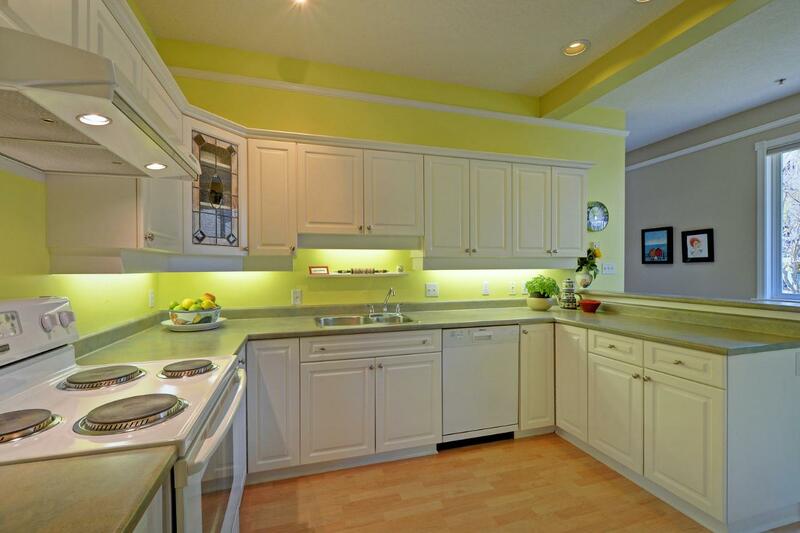 Good-sized kitchen with eating bar flows into the dining room (3rd bedroom/den/office) â€“ perfect for entertaining. 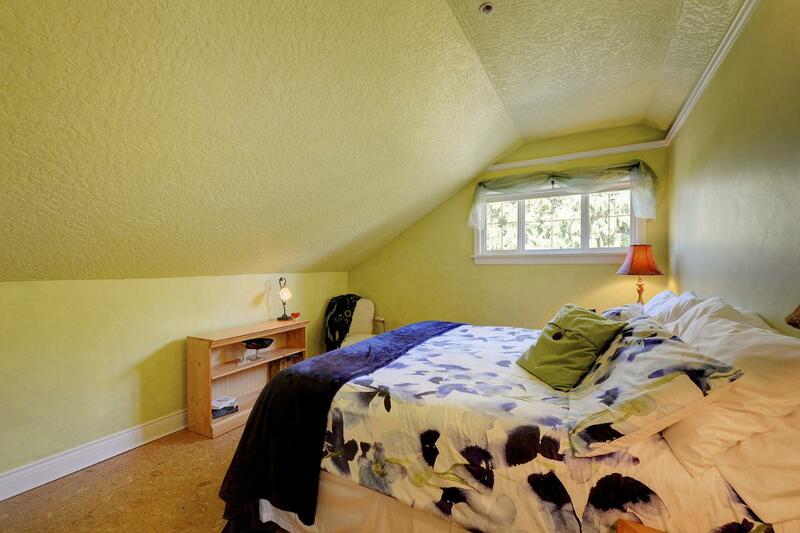 In suite laundry and 4 pc bathroom on main floor. 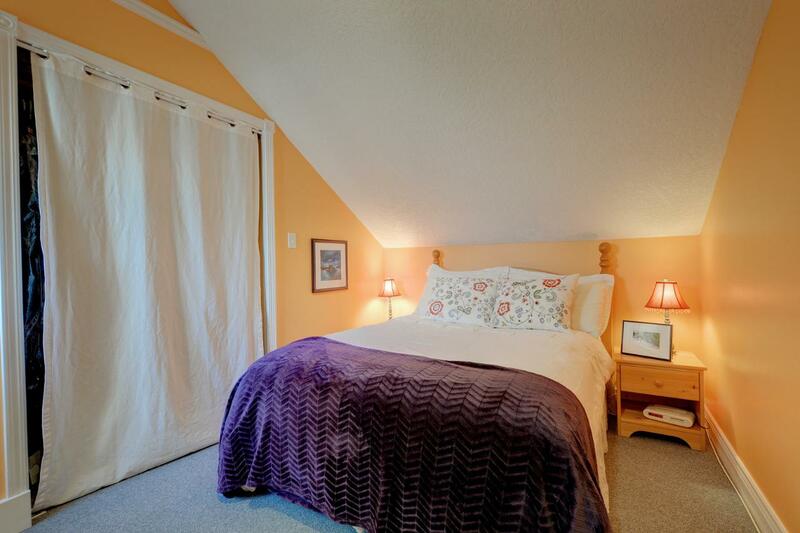 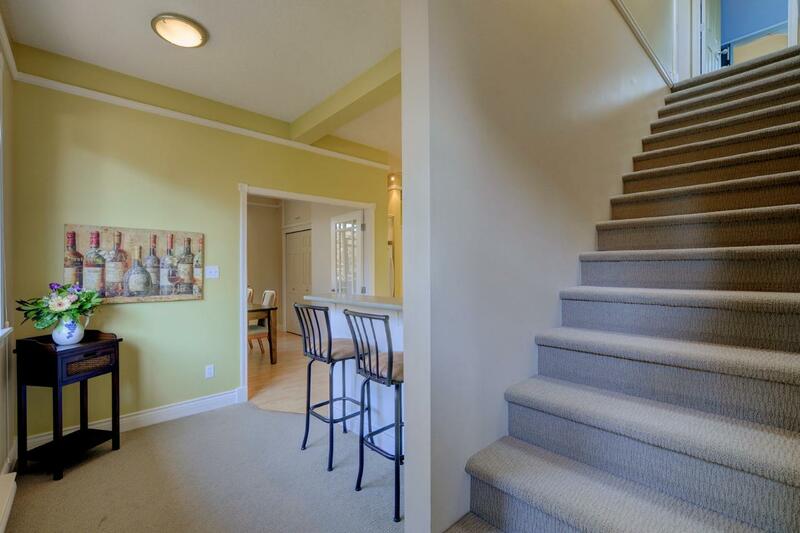 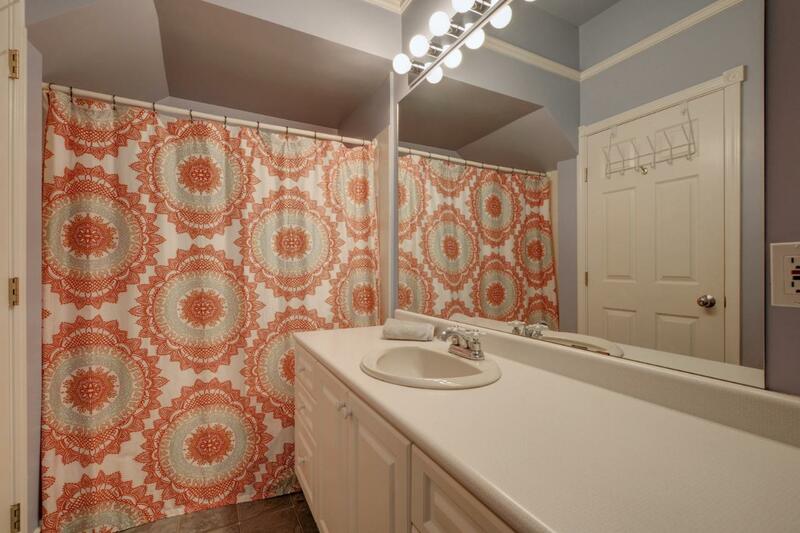 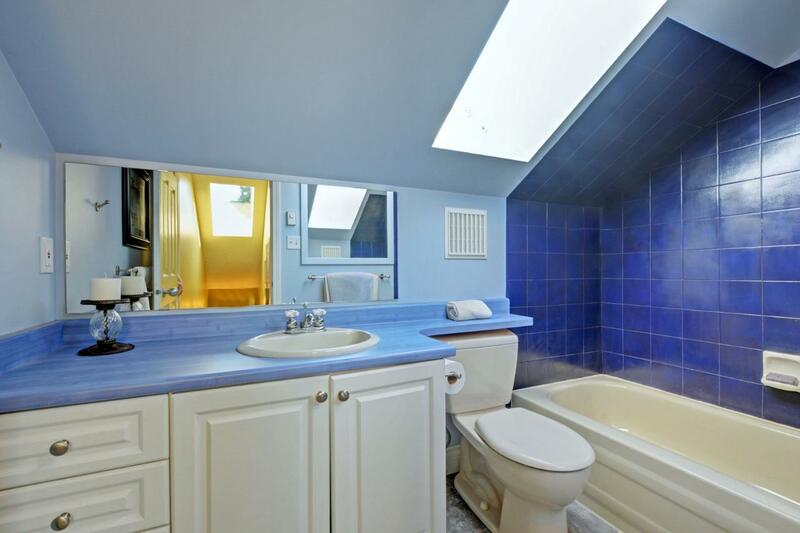 A second 4 pc bath upstairs with skylight and 2 bedrooms â€“ one with walk in closet and one with private balcony. 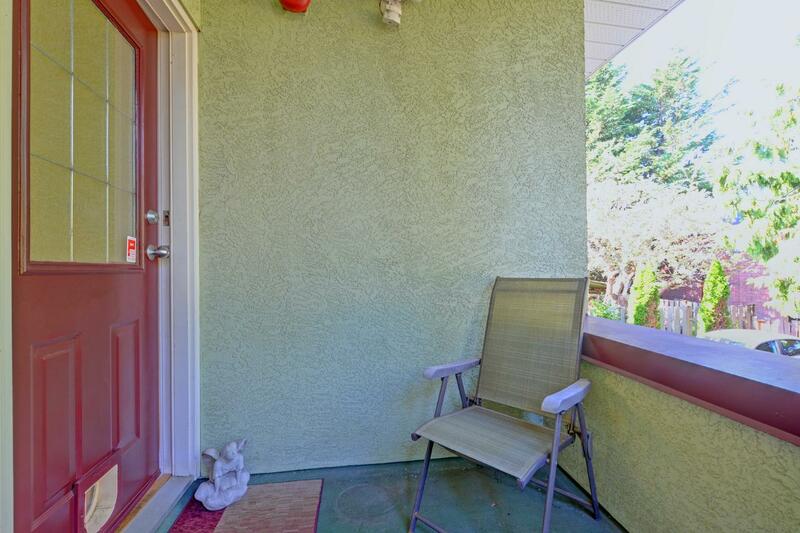 Well-maintained home with proactive strata. 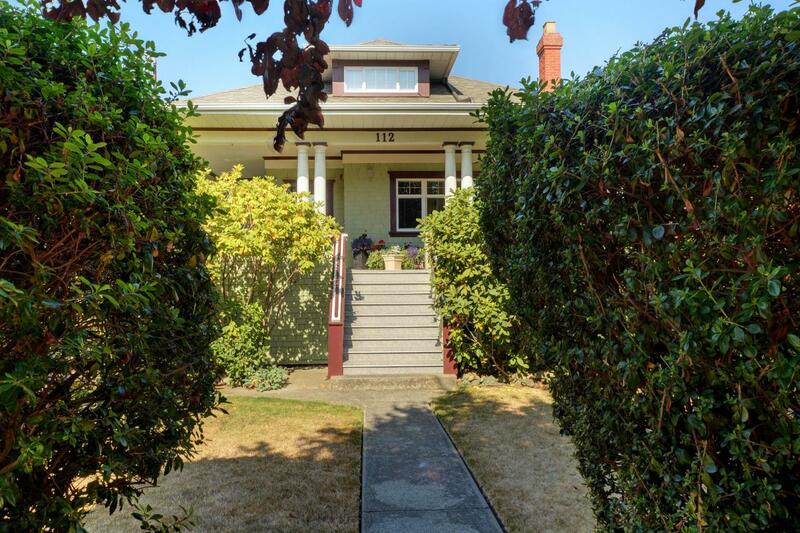 Off street parking and some separate storage. 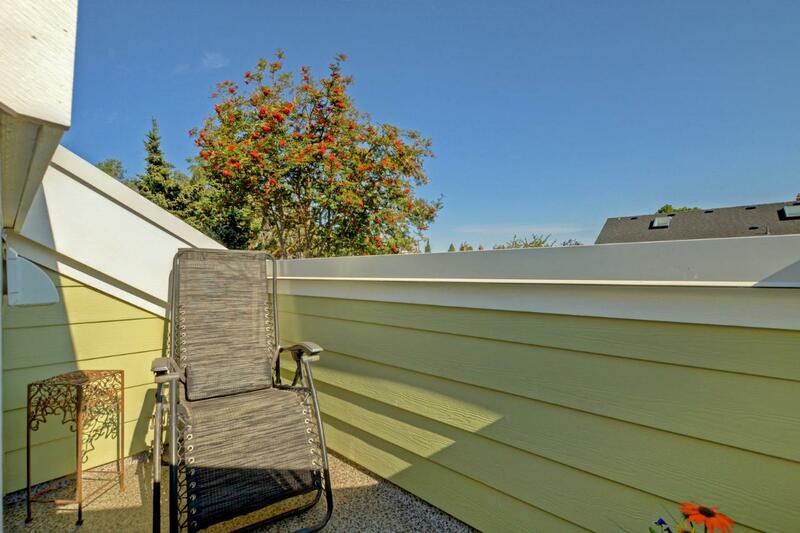 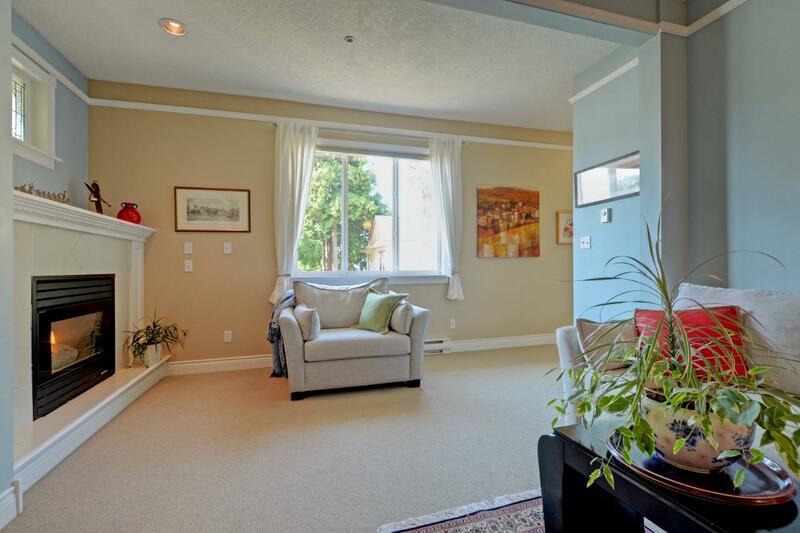 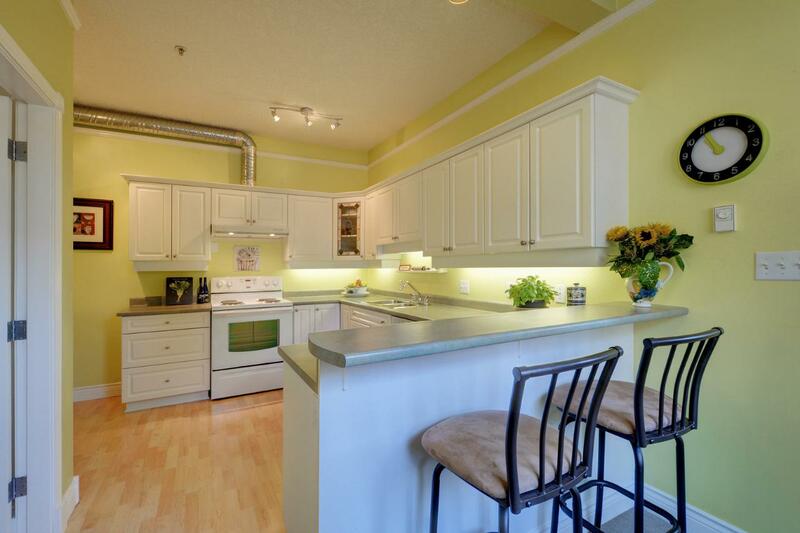 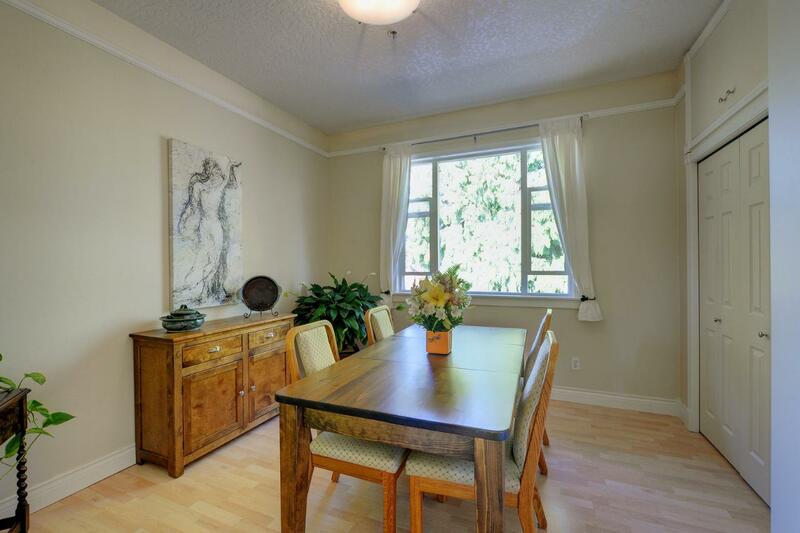 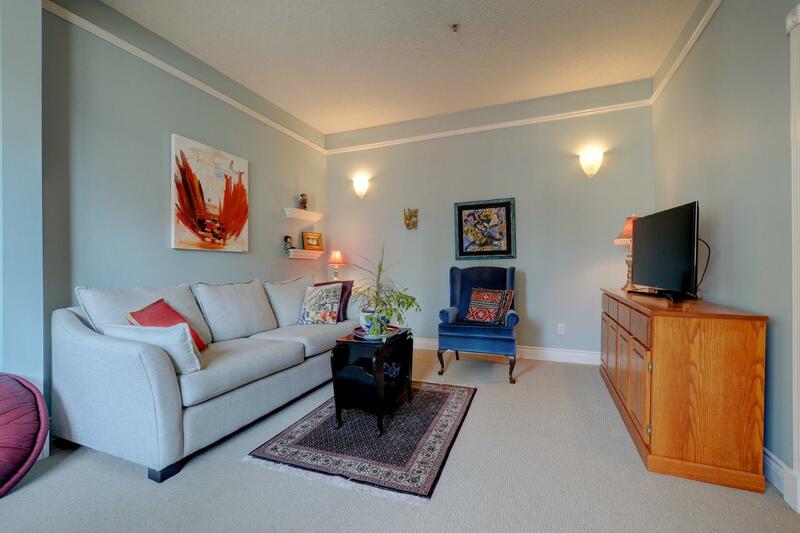 Walking distance to Dallas Road waterfront, James Bay center, downtown, the Inner Harbour and all your amenities. 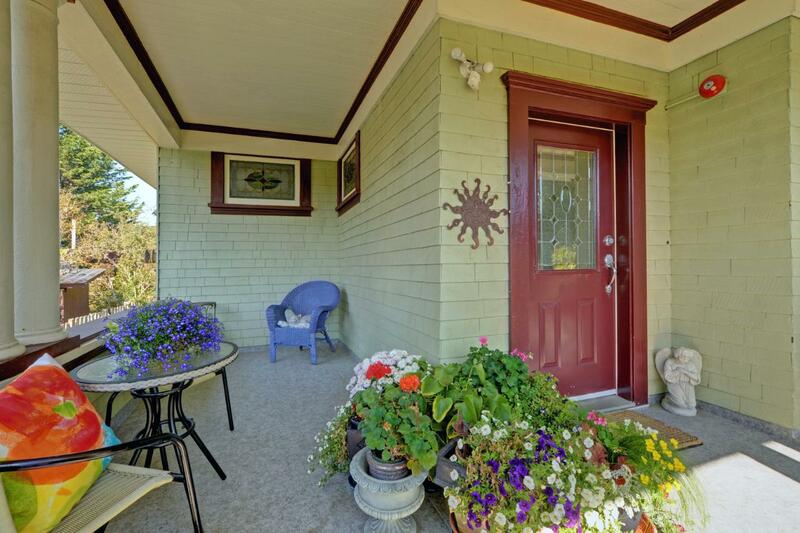 Owner occupied, no rentals permitted, great community.